There is little doubt that the digital era has taken a firm hold on society regarding interaction and communication. This is most likely due to a combination of circumstances, including technological advancements and the millennial population’s propensity for taking advantage of that. This is not particularly surprising. What is somewhat surprising, however, is that more traditional methods of communicating tend to fall by the wayside. Letter writing and phone calls have increasingly given way to emails and text messages. The use of direct mail, especially, has diminished, increasingly supplanted by social media and the far more common email blast. In terms of delivery, both constitute a fast and efficient way to reach a target audience…but is that the best way to convey a message when you’re a non-profit? Studies suggest that a large percentage of Americans feel that mail is more personal to them than what they read online. Well, when it comes to the communications objectives of non-profits, that more personal flavor is exactly what you want. 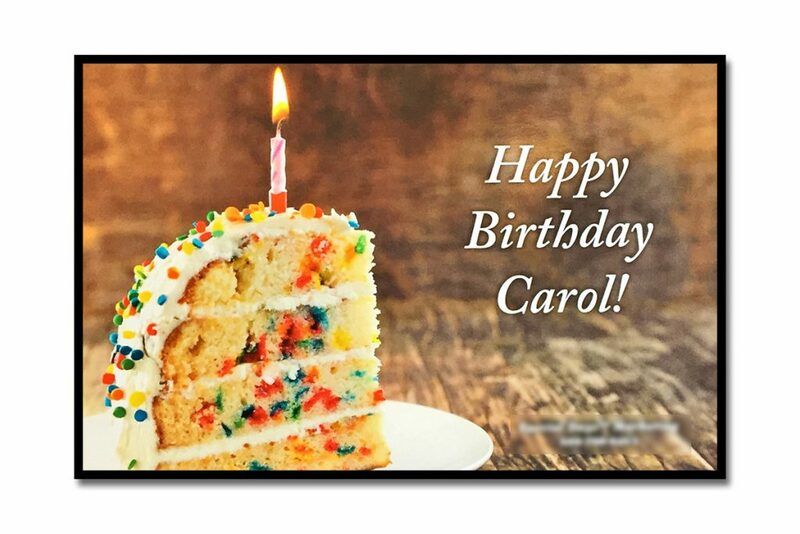 Having said that, your message should be personalized, and it should evoke an emotional response. People who are contacted for donations are more likely to donate when they experience a visceral response to the non-profit cause. Just think of the emotional response that you experience when you see those ASPCA animal neglect commercials on TV. You may well have contributed, based upon the feelings that arise within you when you see such ads. Clearly, then, employing direct mail represents a highly effective means of reaching and impacting the target audience, but even here the use of one message for various segments of your house list will most likely fall short of your objectives. Your message should be tailored to each segment; previous donors shouldn’t be getting the same message as potential new donors, just as current members should not be approached in the same way potential volunteers will be. Following these guidelines can go along way in the achievement of the non-profit’s objectives. For more than 20 years East Coast Media has worked with non-profits to help communicate their cause in a variety of cost-effective ways. 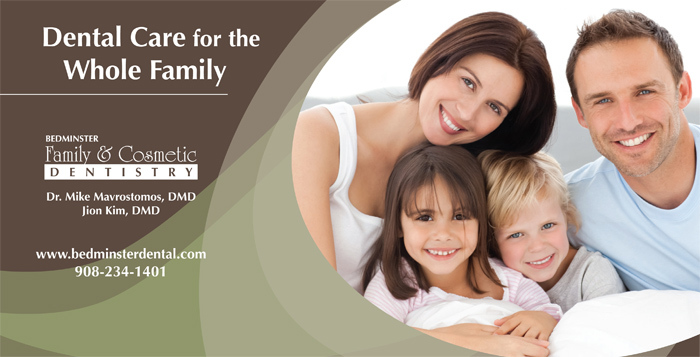 By providing all the services needed under one roof, East Coast Media is the ideal resource for tying all methods together. East Coast Media’s on-site staff can cross coordinate the website, the direct mail, and the email, so the all-important message of your campaign can be delivered across multiple media platforms. 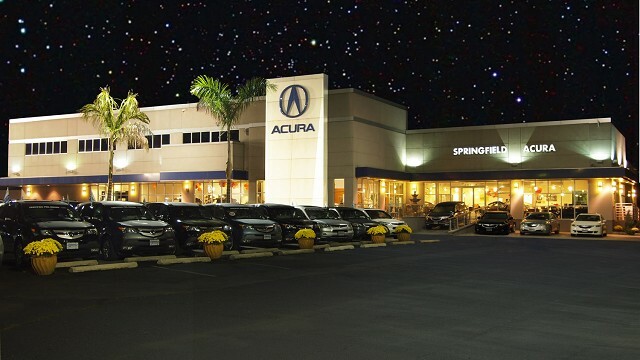 Maximize your message and your marketing dollars with the help of East Coast Media. 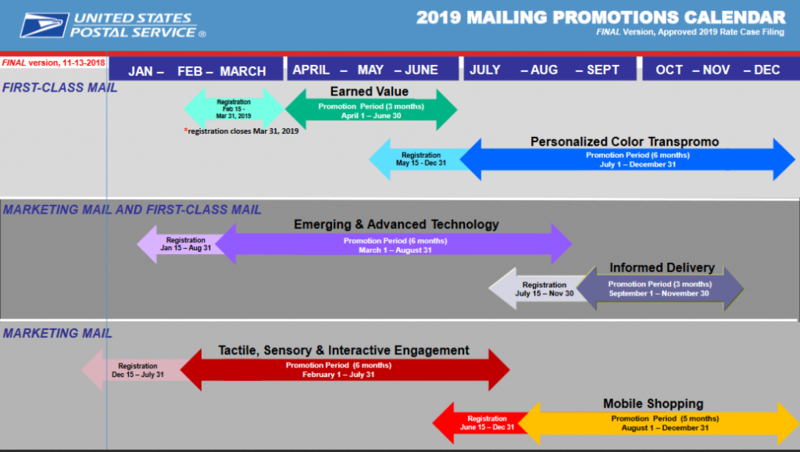 Permalink | Categories Print Marketing Insights on January 17, 2019 by admin | Comments Off on How To Save on Direct Mail Marketing After the Jan 27th Postal Rate Increase. Permalink | Categories Print Marketing Insights on January 4, 2019 by admin | Comments Off on Stop throwing out your meeting or event signs. 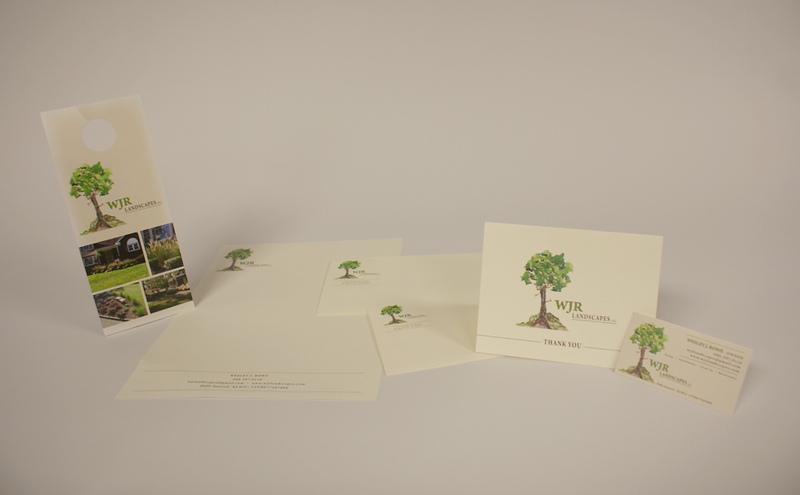 Companies across the country use direct mail to communicate with their clients. 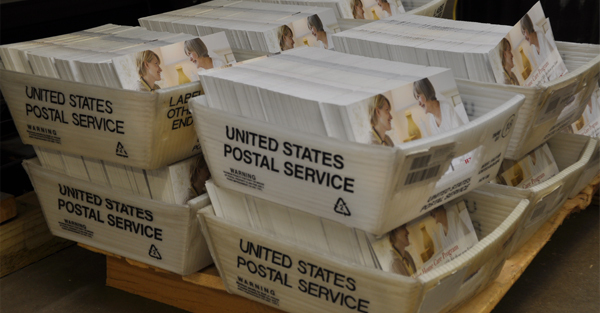 To save money on postage, businesses can use a qualified mailer to prepare their mailing lists, address their envelopes/printed pieces, and deliver it to the post office. This is often called Bulk Mail. At ECM, we do this for our clients every day! 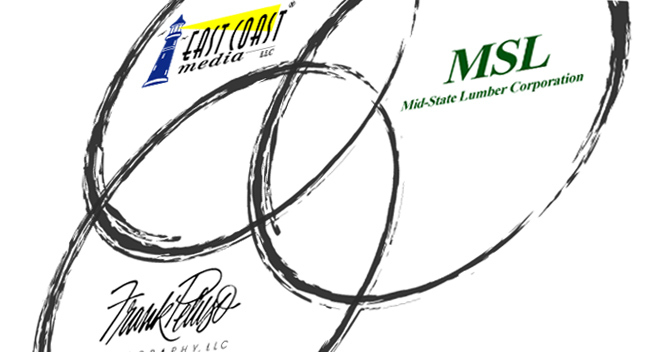 East Coast Media serves as a Trusted Local Resource for your Printing and Graphic needs, but we also act as a Digital Partner Business in the tri-state area. 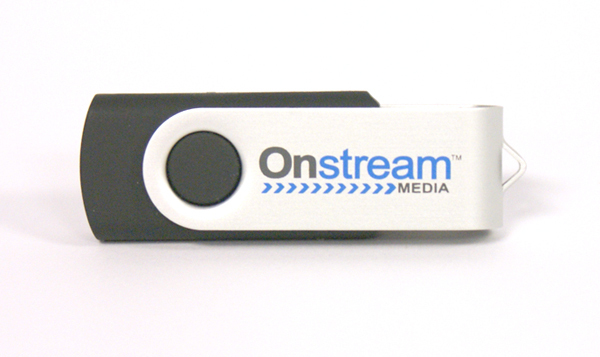 We recently completed a Project for Custom Imprinted USB Flash Drives for Infinite Conferencing, one of the leading providers of Conferencing and Virtual Events in North America. These storage drives will be distributed to Industry Prospects at their upcoming June Trade Show in Maryland to inform of their core services which include Audio Conferencing, Web Conferencing, Webcasting and related Virtual Event Services.